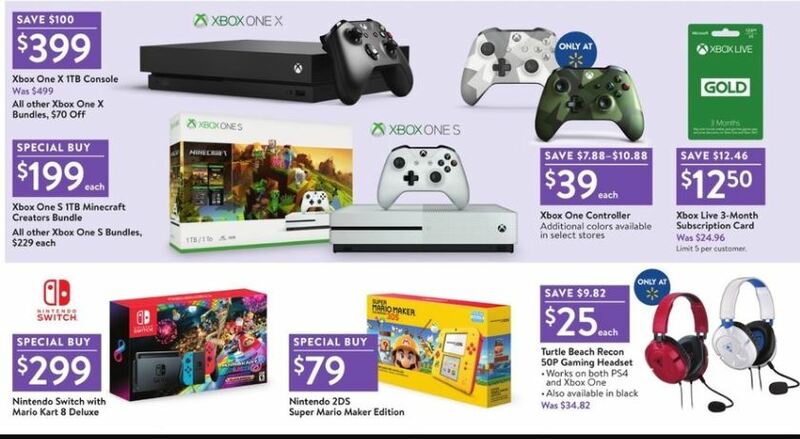 The Walmart Black Friday Advertisement is LIVE! 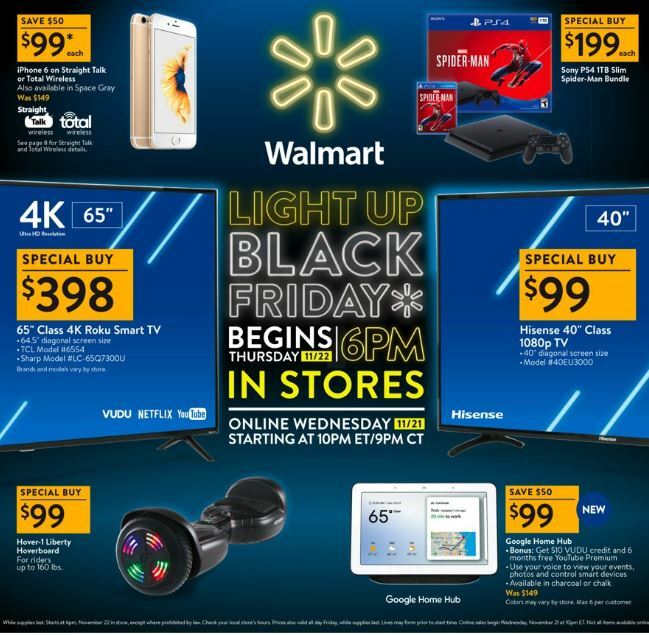 Walmart is kicking off Black Friday at 10PM ET WEDNESDAY online. In-store sales begin two hours before the event and last until the sale itself starts at 6PM on Thanksgiving, with Walmart planning on offering customers free cookies and coffee.There are 18 deals available today from Walmart's website for the early birds out there. Black Friday Store Maps are changing a bit this year. Using the Walmart app, from 4PM to 8PM local time, you can see a special Black Friday map of your store. Different departments will be color-coded so you can easily find the deals you need. That combined with Walmart's new Check Out With Me associates will help you get in and out of the store as efficiently as possible.